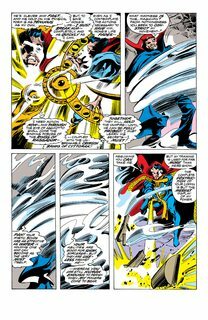 It’s the Sorcerer Supreme against the Emperor of the Undead! 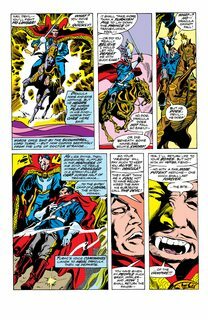 Dracula wants Earth to fall under the spell of the Darkhold, but Doctor Strange has joined Blade and the Nightstalkers in a quest to vanquish all vampires! See the origins of vampirism itself unveiled! Guest-starring the Scarlet Witch and NEXTWAVE’s Monica! 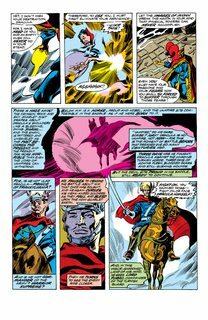 Collects TOMB OF DRACULA #44, and DR. STRANGE #14 and #58-62.